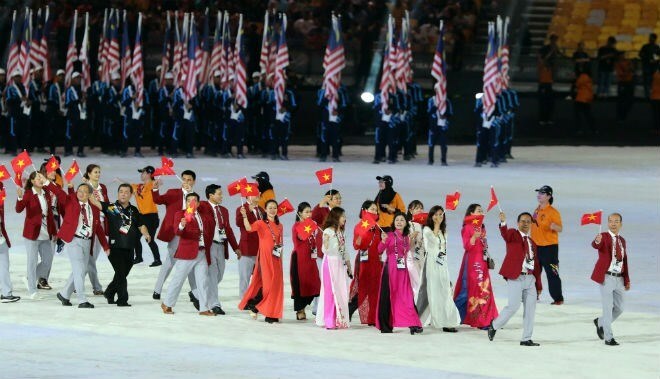 Hanoi (VNA) - The 31st Southeast Asian (SEA) Games will have more sports than in the past, according to the Vietnam Sports Administration. Speaking at a meeting in Hanoi on March 1, the administration named 36 sports, saying a further four will be added in the coming months. They will be divided into three groups. One will be athletics and aquatics, another for gymnastics, rowing, football, shooting, weightlifting and martial arts and the third for 11 regional and new sports such as dancing, chess, muay, vovinam and esport. The SEA Games is biggest sport festival held twice a year. The 31st tournament will be organised in Hanoi and the surrounding provinces of Bac Ninh, Quang Ninh, Hai Duong, Hai Phong, Vinh Phuc and Hoa Binh in 2021.